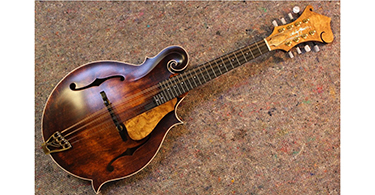 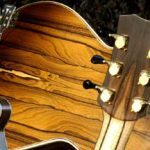 Alan Arnold builds the very finest quality acoustic guitars (flat-tops, archtops and resonators), plus some ‘state of the art’ electric guitars. 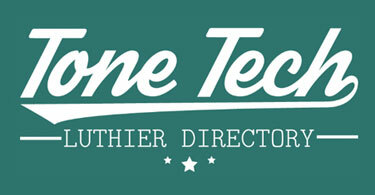 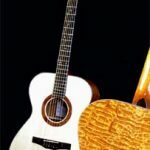 He also carries our repairs, and set-ups for all types of guitars and other fretted stringed instruments. 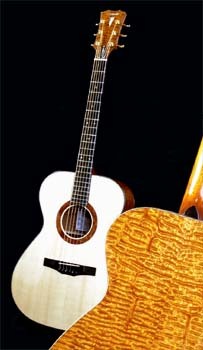 His Guitars are made from carefully selected solid tonewoods to make each guitar sound and look stunning. 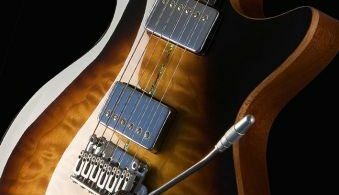 By using the best quality materials and construction methods, he offers you guitars with exceptional clarity of both tone and sound that will enhance your playing as well as being things of beauty to be admired. 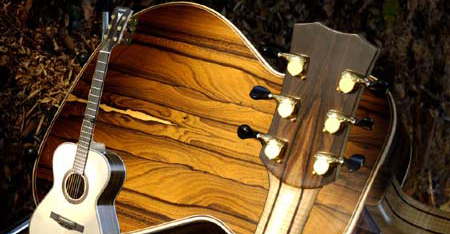 The workshop is in the middle of a wood on the Surrey/Sussex border, where these guitars are hand built.